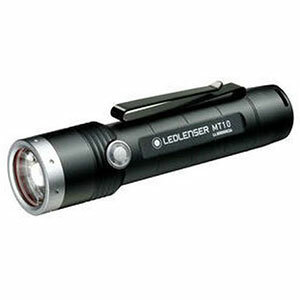 This is a great light. 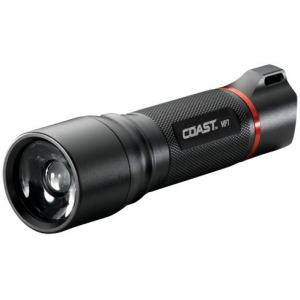 It includes a flashlight which puts off a very strong, usable light, a 3 led area light which is bright enough to read by and is fairly well concentrated and an amber night light. 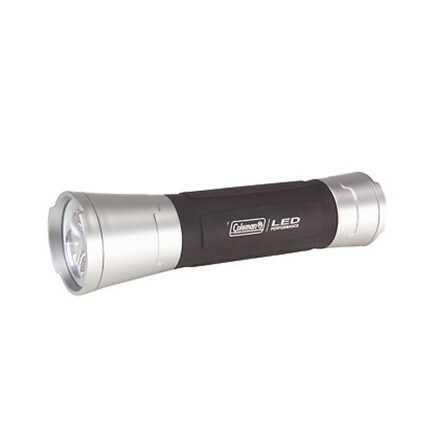 The manufacturer claims a 100 hr run time using the flashlight mode. 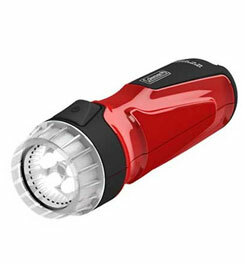 This light is really too heavy for backpacking purposes but would be great for car camping or for kayaking/canoeing. Great value for the price. 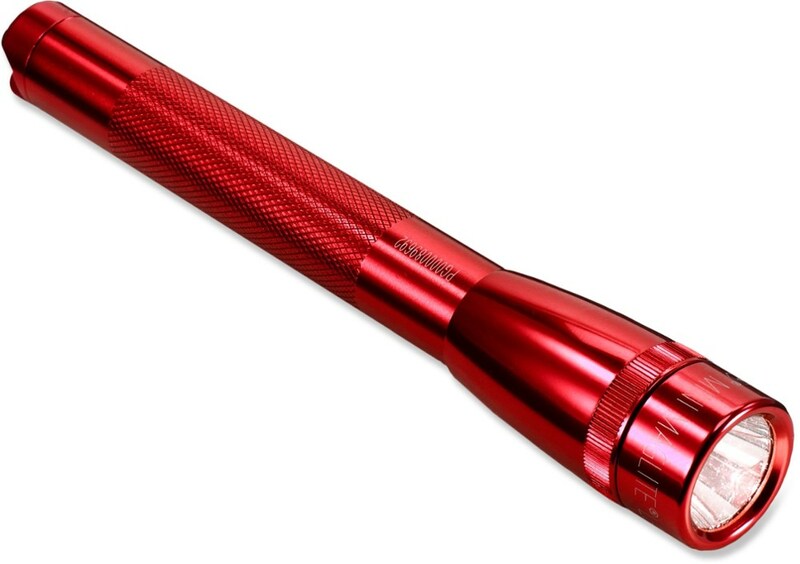 The 3 in 1 LED Flashlight has been discontinued. 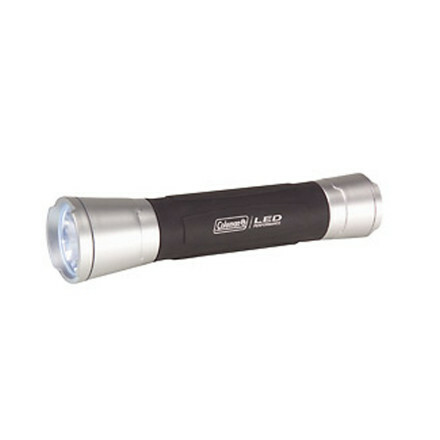 The Coleman 3 in 1 LED Flashlight is not available from the stores we monitor.